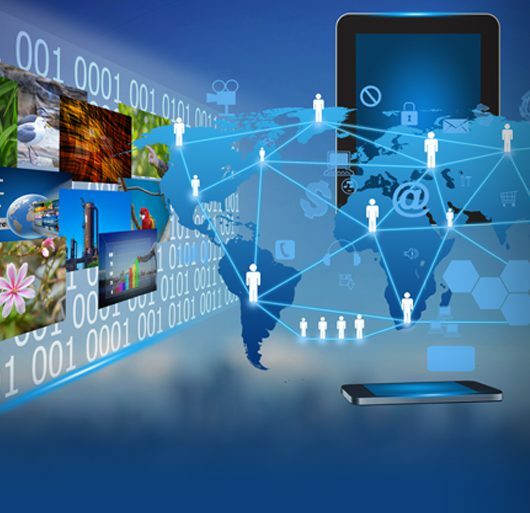 We are committed to technical excellence and customer Satisfaction and our mission is to be the premier solution architect and integrator of proven and advanced information technologies knowing no geographical limitations and respecting the needs of our clients. Advantage Networking, Inc is owned and operated by Stephen Finizio. We have been in business since 2003. 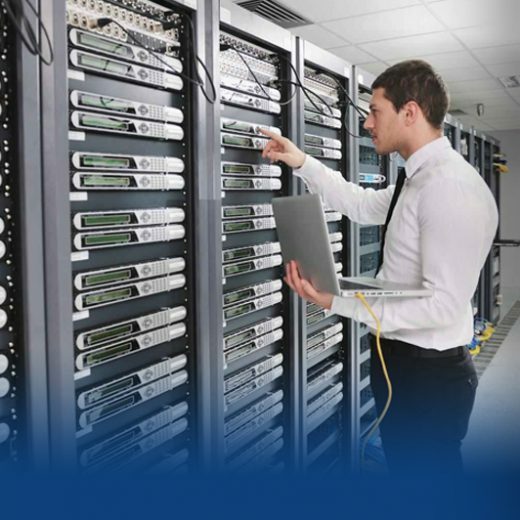 We deliver a complete solution to your IT business needs and are committed to providing intelligent, highly scalable and cost effective network solutions. Additionally we provide consulting services for systems design, technology implementation, security audits, vendor selection, employee screening, custom solution development, systems management, training and staff enhancement. We also offer services to municipal and state agencies to vet bids regarding information technologies. Steve has 25 years of successful and progressive responsibility in the implementation and management of Information Technologies. He holds several professional certifications that include MCSE and MCNE. Prior to starting Advantage Networking in 2003, Steve worked as the Network manager for SETA Corporation in Boca Raton, FL where for 7 years he used his expertise with the latest highly secure defense systems to integrate smart cards, intrusion detection systems (IDSs), virtual private networks (VPNs), and public key infrastructure (PKI) technologies. Experience that still serves him today. For the past 14 years Steve has served as a lead engineer and as the principle managing owner of Advantage Networking Inc.
Ted is an IT Professional with over 29 years of experience. He has been with Advantage Networking, Inc. since 2009. He is a very successful and progressive IT consultant with knowledge in the implementation and management of Information Technologies. He holds several professional certifications. His background includes being a Network Administrator, IT Consultant, Helpdesk Administrator as well as a Manager. Ted is a skilled IT Consultant, providing user support and solutions in high demand work environments for any size business. He has a proven track record of efficiently diagnosing and resolving complex customer issues. Ted is highly experienced in communicating complex information in an easily understood format across a diverse customer base. He is proficient in a number of operating systems and applications and has a solid reputation for professionalism and responsiveness. Jorge is an IT Professional with Advantage Networking since 2010. He has more than 20 years of experience with planning, designing and implementing of Technology Infrastructures. He is a Systems Engineer of San Buenaventura University in Colombia. Jorge also holds certifications from recognized worldwide brands like Microsoft, HP, Dell, Genetec, Citrix, among others. His analytic capacity and ability to solve problems with High End Infrastructures allowed him to be part of the Microsoft Support Team in Colombia for almost 5 years, during this time he improved his knowledge and enforced his experience to become a Technology Independent Consultant. Jorge has served successfully in various technology companies and is part of our consulting team. 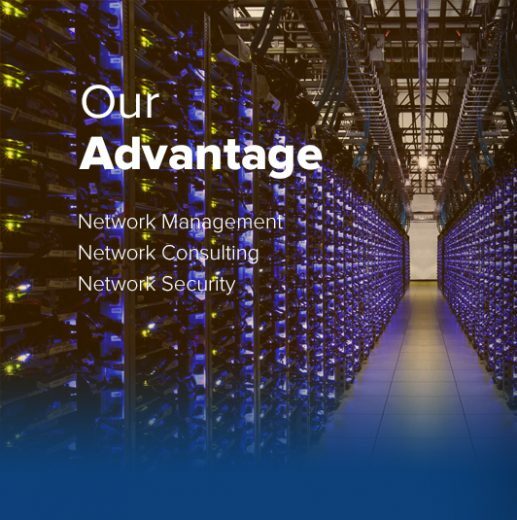 He helps comply with the technological excellence of our clients and projects, supporting the growth of Advantage Networking. He speaks both English and Spanish fluently. Gustavo is an IT Professional Consultant and Higher Level Engineer with Advantage Networking, Inc. since 2011 and in the IT business for over 8 years. Although he has much experience in Configuration, Support, Installation, Imaging, Maintenance, Virus Cleanup, Implementation, and Troubleshooting; he specializes in Routers, Switches, and Firewalls. He has worked on many technical skills from Linux, Windows, Cisco, Hyper V, VMware, Exchange, Office 365, Antivirus, DNS Servers, Microsoft, and much more. He is a hard working individual who is always willing to learn new skills. He is dedicated to providing solutions to your business needs. Jill is the Bookkeeper and Office Manager with Advantage Networking since 2012. She has more than 20 years of work experience coupled with a degree in Business. Her key strengths are attention to detail, problem solving, prioritizing, customer relations and an outstanding work ethic. Her excellent organizational skills are well utilized in coordinating activities for our busy consulting office. Jill performs a wide range of responsibilities including Implementation of Office Procedures, Purchasing, Customer Liaison, General Office Accounting Functions, Workflow Scheduling and Planning, Customer Service, Project Coordination as well as low level helpdesk duties. Her strong analytical skills enable her to manage all these tasks on a daily basis in a timely and efficient manner. Natalia Toro has been with Advantage Networking the beginning of 2015. Although she has been with us a short time she has been an asset to the company with her strong knowledge and expertise in network configuration d cable management. Natalia has over 16 years of experience in the IT field with a wide array of technical background including Helpdesk, Network Planning, Installation, Cable Management, Router Configuration, Implementation of Wireless Networks, CCTV Security System Implementation and Troubleshooting, Active Directory, and much more. She speaks Spanish, English and Basic Portuguese.